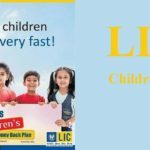 LIC की 5 सबसे फायदेमंद पालिसी जाने कौन सी है वो? 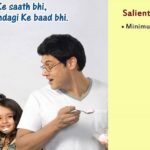 How I can srander my 6 years old Jeevan saral policy. Mera policy bnd ho gai hai mere pas policy no. 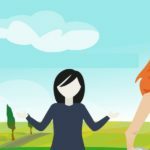 Ke alaba kuchh bhi nahi hai humko policy ke bare me kaise pta chale. 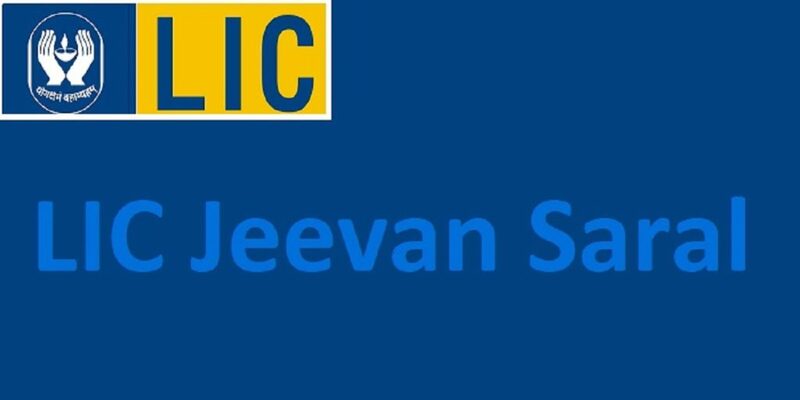 I am a Jeevan Saral policyholder since June 2011 and my quarterly premium is 1531 rs. 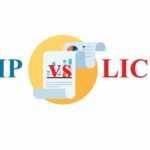 the policy will mature on 20 years 2032….please tell me exact value money after maturity. I am really confused for total maturity amt….please to reply me asap……..